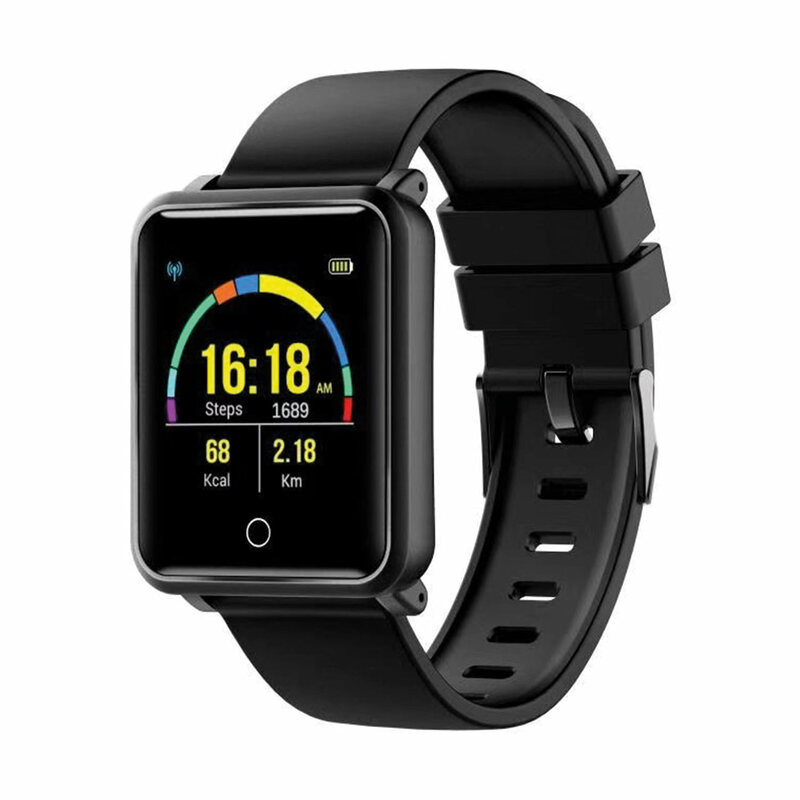 This fashionable must have Smart Activity Tracker Watch can be worn all day and night to help you achieve a healthy lifestyle. 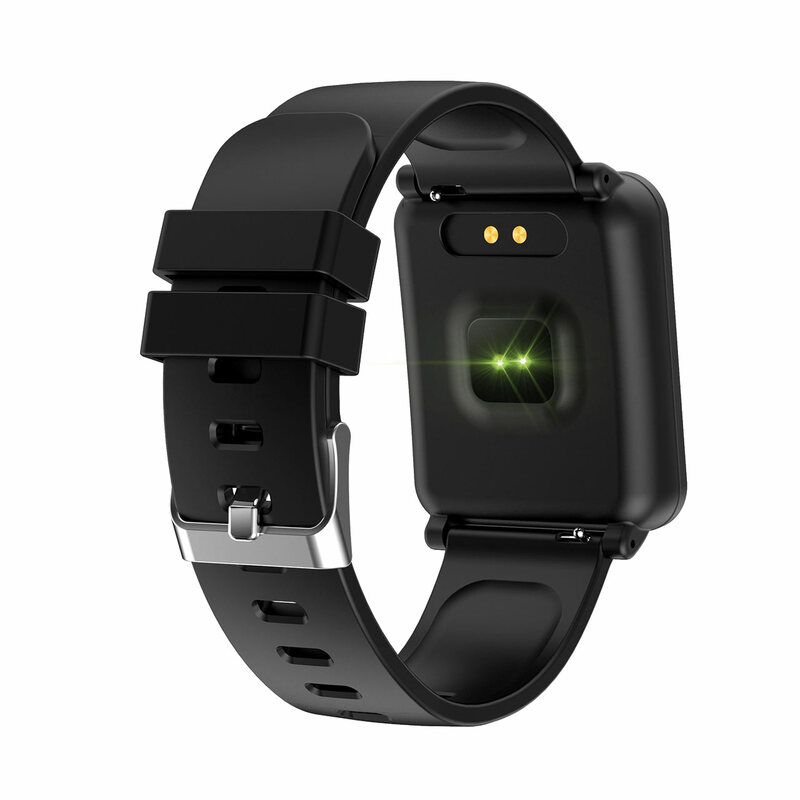 It tracks your real-time heart rate, monitors your blood pressure, steps, sleep, calories burnt, notifies you of incoming messages and even functions as an alarm clock, selfie remote and Find my phone tracker. The perfect corporate incentive.